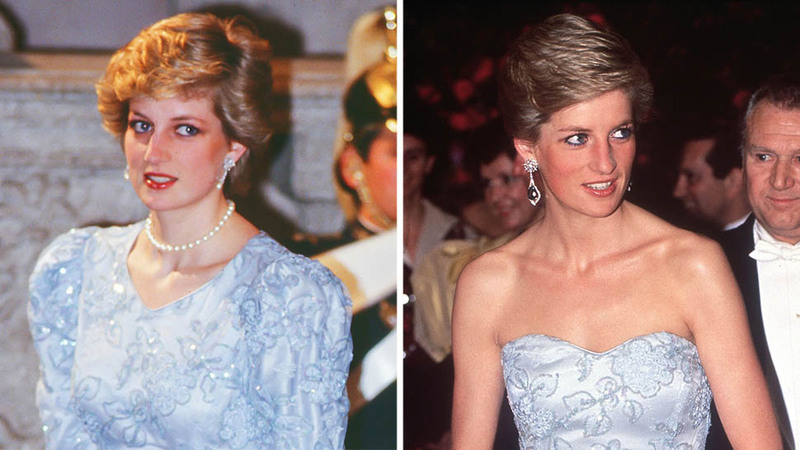 Diana's famous tiara made a stunning wedding appearance. 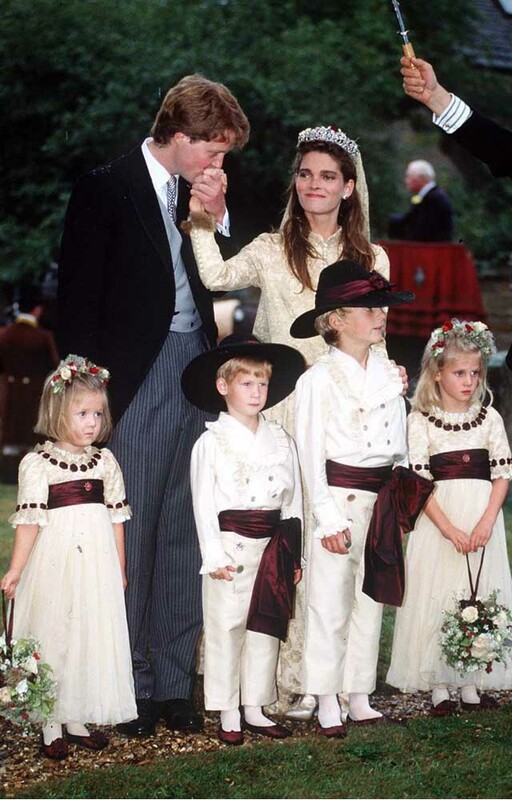 Princess Diana's iconic wedding tiara just made another appearance at a Spencer family wedding: Diana's niece, Celia McCorquodale, wore the Spencer tiara for her nuptials this past weekend. 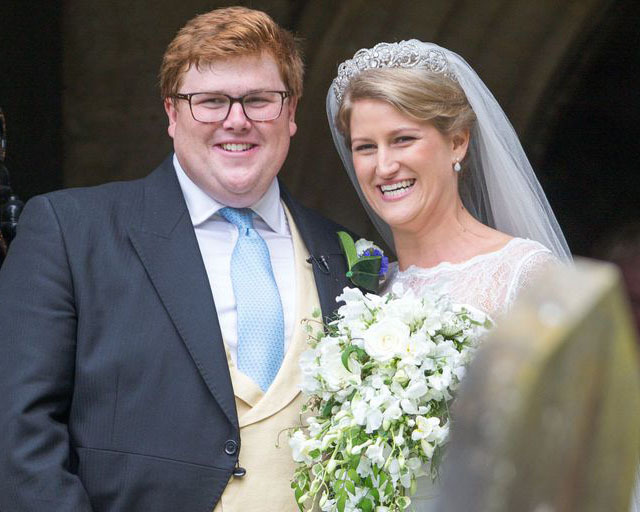 Celia, the daughter of Lady Sarah McCorquodale, Diana's oldest sister, married George Woodhouse in a country affair in Stoke Rochford, Lincolnshire. The bride, wearing the Spencer tiara, and her groom. 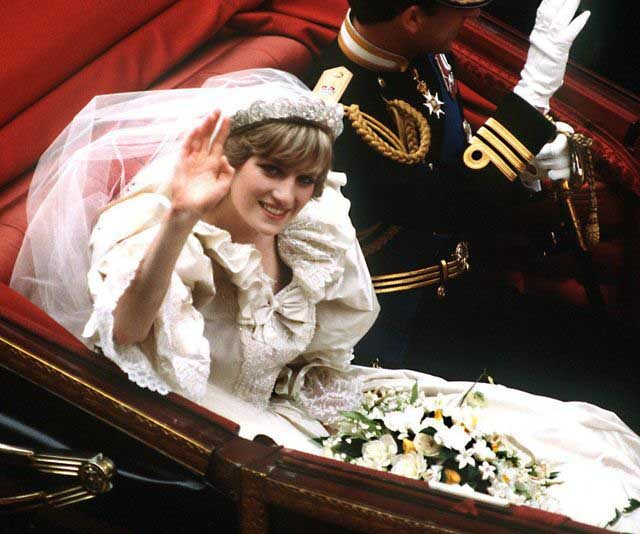 Diana famously wore the Spencer tiara on her wedding day in July 1981. The tiara, a Spencer family heirloom, was a wedding present given to Diana's grandmother Cynthia Spencer, Countess Spencer by Lady Sarah Spencer in 1919. In 1937, the tiara was remounted with new elements created by Garrard, resulting in the floral diamond design seen today. 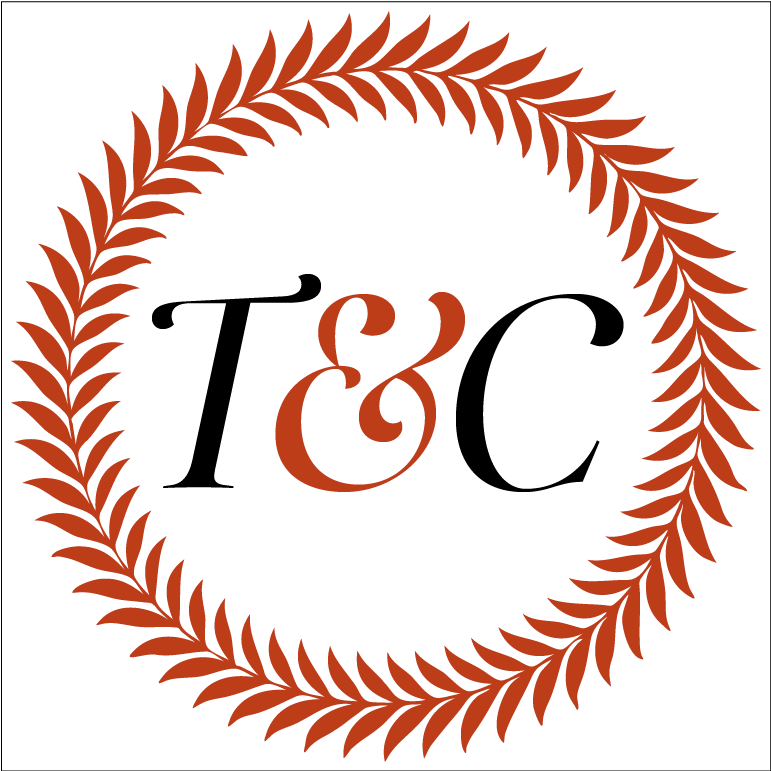 Parts of the tiara are believed to have come from a jewel that once belonged to Frances Manby, who was the last known Viscountess of Montagu in the 18th century, People reports. It's unclear how those pieces ended up in Lady Sarah Spencer's possession. 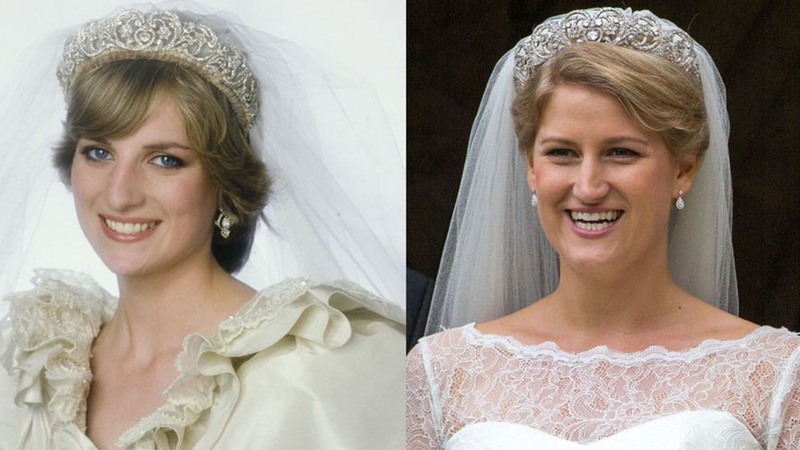 The Spencer tiara has been worn by generations of Spencer women in addition to Princess Diana. 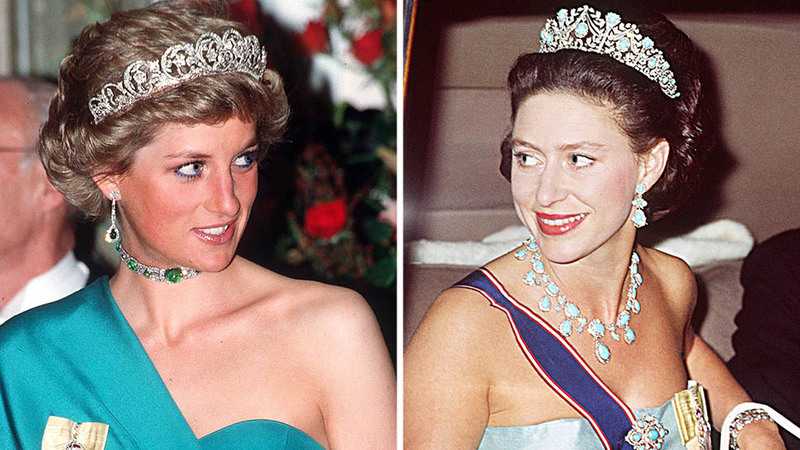 Diana's two sisters chose the heirloom on their wedding day, and the tiara was also worn by the wives of their brother Charles Spencer, 9th Earl Spencer. 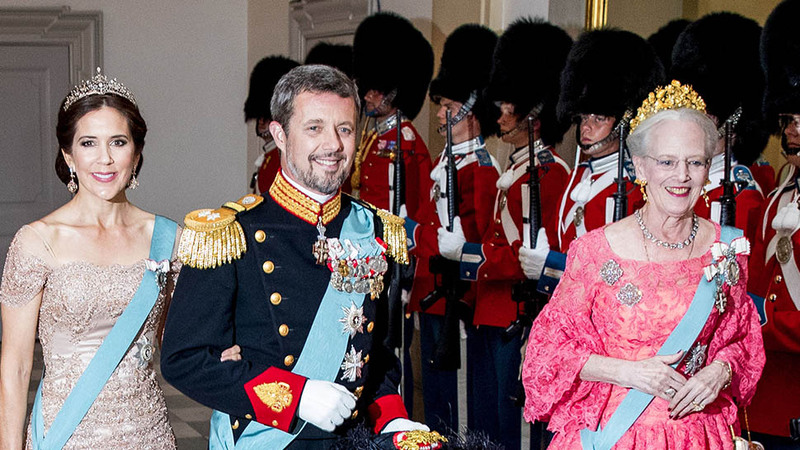 Despite having the royal family's jewelry vault at her disposal, the late Princess continued wearing the Spencer tiara after her wedding day. 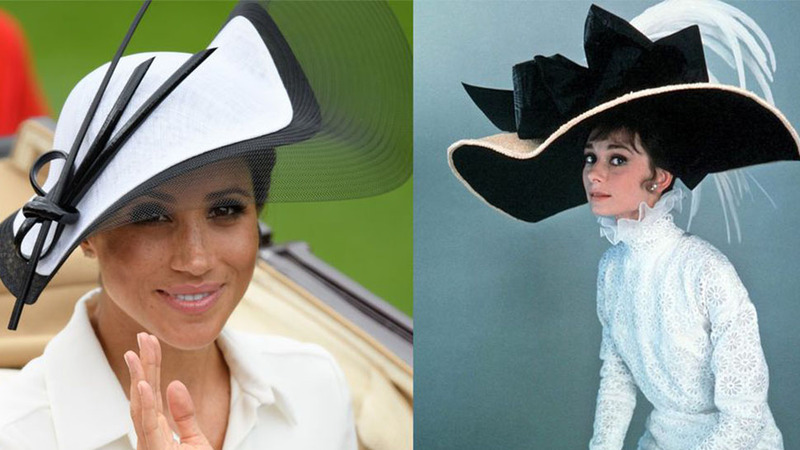 She wore it to a number of royal engagements, including on a royal tour to Australia in 1983 and on a visit to Germany in 1987. 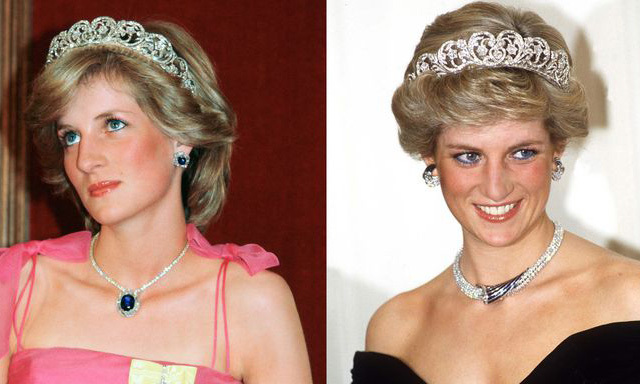 Diana wearing the Spencer tiara in Australia (left) and Germany (right). Prince Harry and Meghan Markle attended the nuptials, just four weeks after their own royal wedding celebration (and Meghan's first tiara moment!) 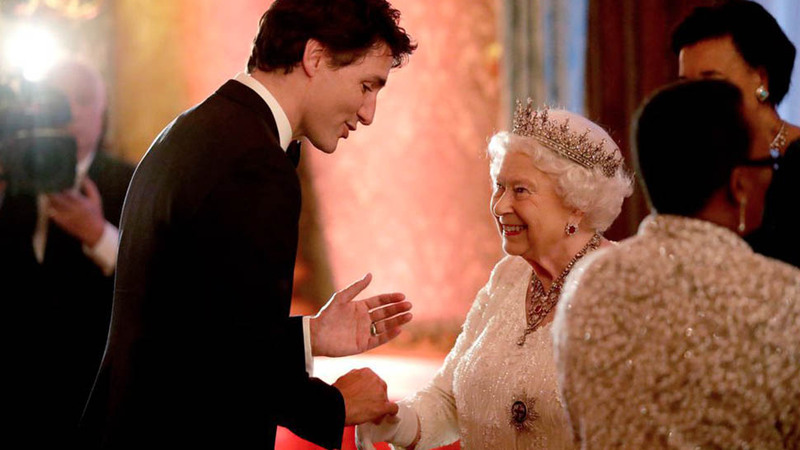 in Windsor. Lady Kitty Spencer was also in attendance, wearing a floral Dolce & Gabbana look. Get even more details on the royal relative's wedding day here.